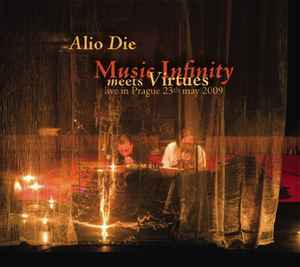 Performed live at Church of St. Simon and Juda, Prague 1 - Old Town, May 23, 2009 and presented as part of the concert series Music Infinity, organized by Palác Akropolis and Josef Sedloň, in association with the Italian cultural institute in Prague. 24-bit digital mastering at RA studio in June 2009. This edition is limited to 1050 copies.